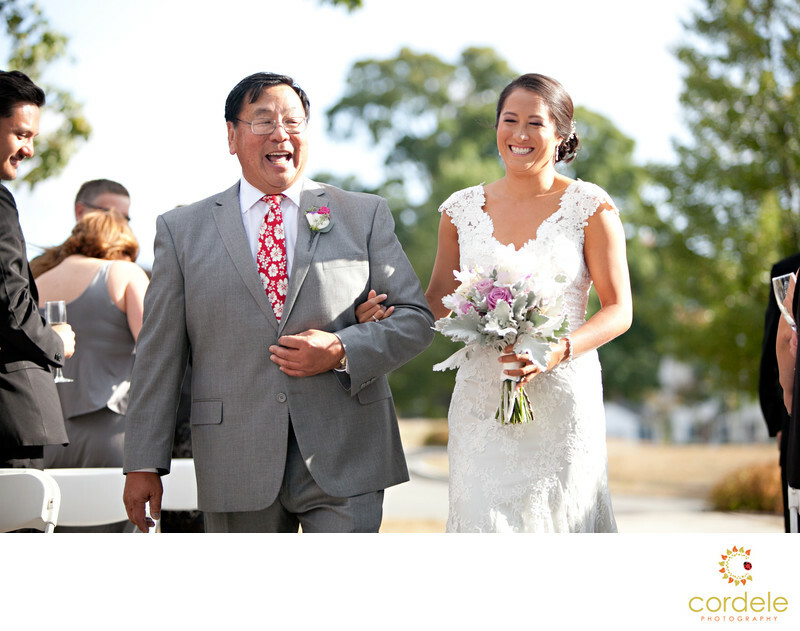 An Outdoor Wedding is perfect when you have the perfect estate like Endicott. Being outside during a wedding brings such an amazing atmosphere. The Endicott Estate location featured here is a great backdrop for an outdoor wedding in New England. The Estate is located near Westwood. I've found this outdoor venue to provide the perfect light for ceremonies and photos for weddings. The light coming thought the trees is so soft and beautiful.